After using N26 Black for several years, as well as testing out dozens of other bank accounts (both traditional and online banks), we believe N26 Black is the best premium credit card and bank account for most users. With features like free worldwide ATM withdrawals, exceptional travel insurance coverage and fee-free foreign transactions in any currency, N26 Black will change the way you bank in the best way possible. 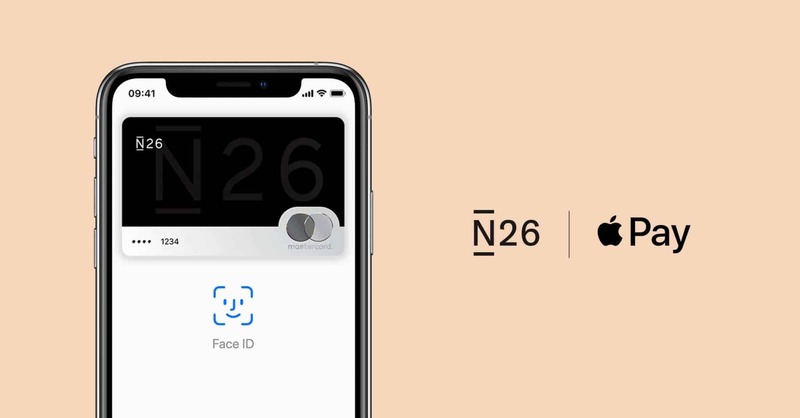 Sign up for N26 Black today. N26 Black is probably the hottest banking product in the world right now. The premium account of N26, N26 Black comes with a host of impressive benefits, including travel insurance and fee-free ATM withdrawals anywhere in the world. But as someone thinking of signing up, you’re asking yourself: <em>why N26</em>? We’ve written this post to help you decide whether N26 is right for you. Put simply, N26 is the best online bank for most people. Free worldwide ATM withdrawals: Wherever you are in the world, N26 Black and N26 Metal members can withdraw from any ATM at the inter-bank exchange rate with zero fees, as if you’re still at home. Free international money transfers: Send an unlimited number of money transfers to friends, colleagues, suppliers, customers–all for free. 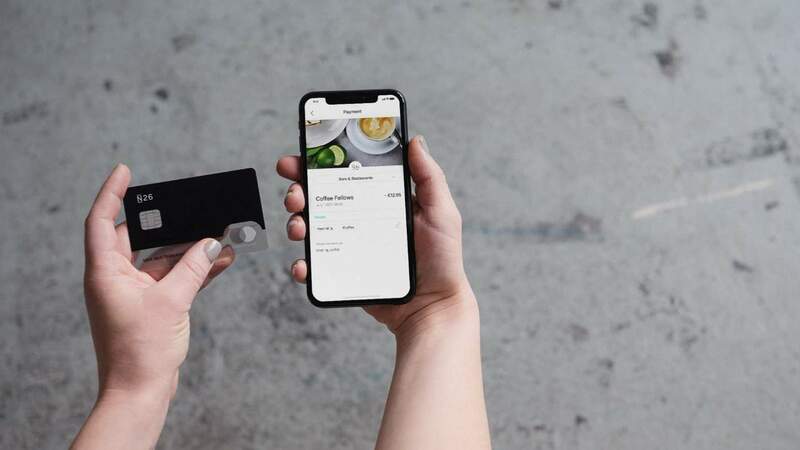 An extremely powerful app: Toggle online payments and spending limits, reset your PIN, pay with Apple Pay and Google Pay, receive real-time transaction notifications, and a lot more–all in the N26 app. There’s a lot more to the N26 insurance policy than that–including why we recommend combining N26 with SafetyWing for the ultimate travel & medical insurance combination–but this gives you a good idea of what N26 is all about. Now that you know the basics of N26, let’s dive deeper into their premium account: N26 Black. There are two features of N26 Black that are going to change the way you bank: free worldwide ATM withdrawals and its exceptional travel & medical insurance policy. We’re going to look at both of these in detail in the next two sections. Contrary to what you may have heard, N26 Black does not come with airport lounge access. For that, you’ll have to look at something like the American Express Platinum. It’s also worth noting that with all N26 accounts, including N26 Black, you pay the real exchange rate on every foreign purchase too, so paying by card is a great option anywhere in the world that accepts MasterCard. Note: If you’re looking for a truly watertight travel insurance policy, check out our review of SafetyWing insurance, which offers an extremely comprehensive $37/month policy. Our ultimate recommendation? Combine N26 & SafetyWing together for truly incredible coverage. If earning cashback on your transactions is important to you, take a look at N26 Business, which pays a flat rate of 0.1% cashback on every transaction made on your account (that’s $100 back for every $10,000 spent). If you’re doing research on online banks, odds are you’ve come across Revolut, too. 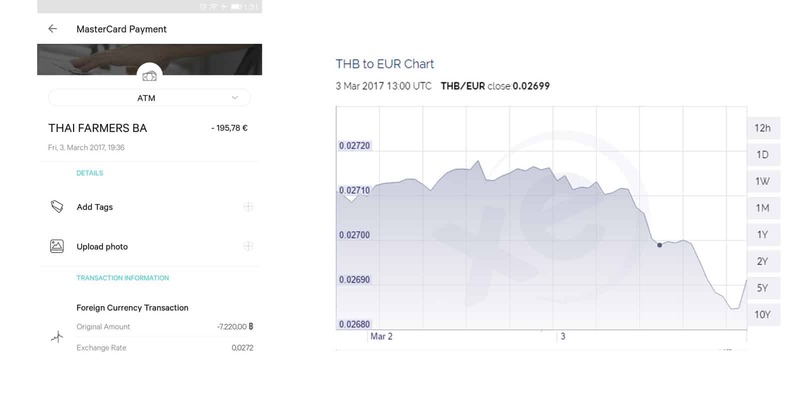 As we learned more about Revolut (and even wrote a full Revolut review), though, we realized that they simply can’t compete with N26. N26 Black has a far-superior insurance plan to Revolut Premium, better currency exchange rates on foreign transactions and ATM withdrawals, and a lot more. As such, we cannot recommend Revolut. This comparison doesn’t look as lopsided as it actually is. When you factor in just how much better N26’s insurance policy is than Revolut’s, and how much you’ll save on ATM withdrawals (taking out £2,000/month will cost you £32 in fees with Revolut Premium), N26 Black handily beats Revolut Premium every time. We’re very confident that N26 Black is the best premium banking product for most people, digital nomad or not. It’s easy to use, offers a host of relevant benefits, and offers far more value than its €9.90 monthly fee. You don’t need an N26 promo code to sign up for N26 Black–simply click the button below and you’re all set.